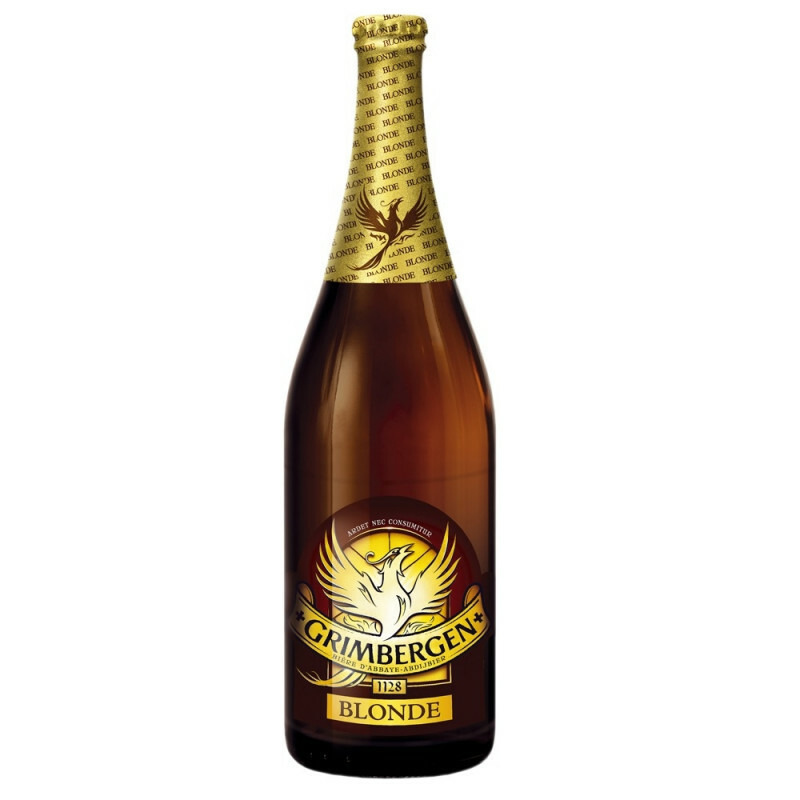 OversættelsesfejlGrimbergen Blonde is a beautiful golden-blonde Belgian-type beer. The aroma is dominated by clear fruitful notes of banana and pickled pears. The taste is round and sweet, followed by a mildly pleasant bitterness. 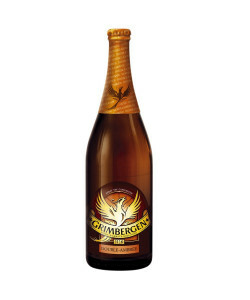 The beer is suitable for braised and oven-baked pork and chicken. 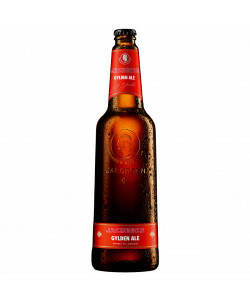 The beer is also very suitable for sandwiches with fatty fish eg. salmon or salads with shrimps and seafood. Enjoy best at 10-12 ºC.